Breast augmentation can bring balance to your proportions, restore shape and volume after pregnancy, correct breast asymmetry, and give you the freedom to wear the clothing you want with confidence. Whatever your reason for considering this popular procedure, breast augmentation can achieve much more than a larger bra cup size. Having breasts you are happy with can help you feel more confident in your appearance every day. Why Choose Dr. Flint for Your Breast Augmentation?  Dr. Patti Flint has been performing breast augmentation in the Phoenix-area, Scottsdale & Mesa for over 20 years. As a female plastic surgeon, she can uniquely relate to the positive impact that breast enhancement can have on your self-confidence. The consultation is your time to get to know Dr. Flint and discuss your goals for breast augmentation. She will listen to your desired outcome, evaluate your current breast tissue, and take breast measurements, all important steps for determining the implants that will work best for your body. Before leaving our office, you will receive a written fee quote and have an opportunity to select your surgery date, if you are ready to do so. With Dr. Flint’s guidance, you will choose the breast implants that will achieve a safe, natural and aesthetically pleasing result. Dr. Flint prefers silicone gel implants because they are soft, natural in appearance, and have fewer problems with rippling than saline implants. You have a number of choices in size and profile to get just the right fit. Dr. Flint performs the procedure while you are under general anesthesia, provided by a board-certified anesthesiologist for your safety. She makes an incision in the crease underneath your breast (the inframammary fold). This best allows her to place your implants in the precise position they need to be to achieve the correct result. Once healed, you will have a thin, two-inch scar that is obscured by the breast and easily hidden by a swimsuit or bra. Dr. Flint prefers to place breast implants under the chest wall muscle. This improves the aesthetics of your breast and there is a lower risk for post-operative complications. After spending an hour or two in recovery, you can continue resting at home. Dr. Flint will place an elastic bandage around your chest after surgery, which you will need to wear for the next 2 days. You will be sore at first, but this usually resolves within 3 to 5 days, and bruising and swelling should be minimal. Dr. Flint will see you approximately two days following the procedure, when she will give you a sports bra to wear for the next 3 weeks. Most patients return to work within 1 week after surgery, but you cannot participate in any strenuous activities or heavy lifting for about 3 weeks.